Do you have two or more children sharing a room who are desperately in need of more space? Check out these 10 great ideas for fitting multiple children in one bedroom in style, without the clutter. 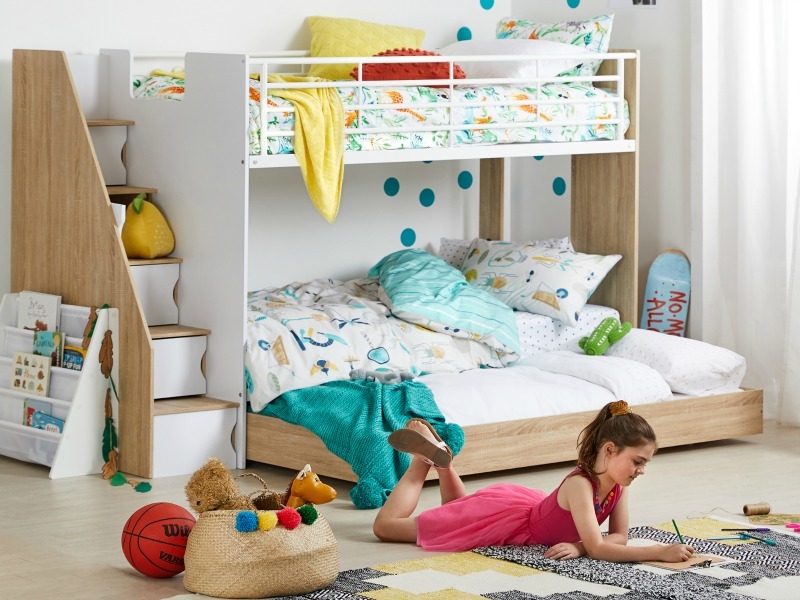 Do you have any great tips for shared kids’ bedroom set-ups? Show us your photos on Facebook!